Welcome to Valley at Eastport Golf Club! Originally opened in 1988, this 6200 yard Dennis Griffiths designed gem will challenge you with its personality. Not a typical beach layout — but a finesse course. The lush tree-lined fairways and cleverly contoured mini-verde bermuda greens will test any level of golfer. Each hole presents a new look and demands skillful shot-making around the meticulously manicured greens. 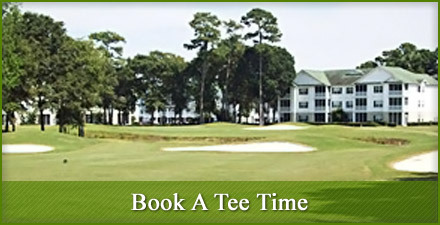 Nestled along the beautiful Intracoastal Waterway off Highway 17 between North Myrtle Beach and Little River, SC, The Valley at Eastport is a perfect first stop on any Grand Strand golf getaway. Especially fun for couples, we offer our guests a warm and friendly atmosphere and a memorable round of golf — at no extra charge! 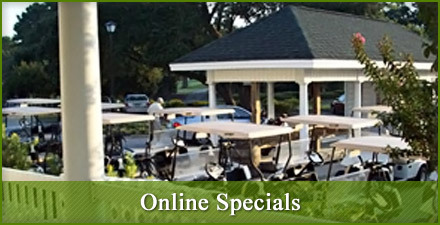 We thank you for visiting The Valley at Eastport Golf Club home page and hope you visit our golf course soon. Copyright © 2019 Valley at Eastport Golf Club All Rights Reserved.